Jeremy E. McDonald: Tree of Life - Garden of Eden - They are within you! 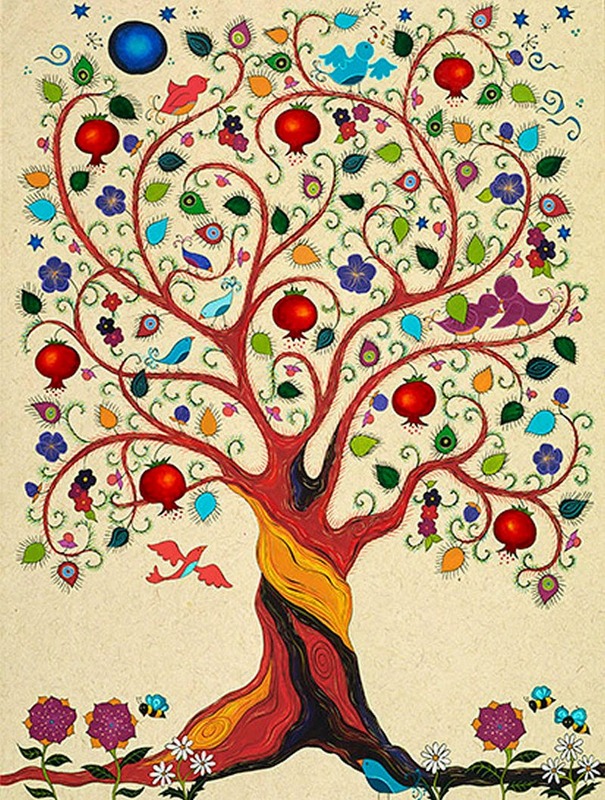 Tree of Life - Garden of Eden - They are within you! It's amazing to me now on this side of "knowing" how I or any of us, could have missed the obvious symbols being shown right in front of us. However, with this being said I can honestly say that things never really settled well with me. The fear I have heard being preached not just by churches but by teachers, doctors the television and many other sources never settled well with me. I can also say with all confidence that I have never and never will be a conspiracy theorists; what I am though is a researcher and truth finder.. Who's truth? My truth the truth that resonates with me... I enjoy uncovering new discoveries of the mysteries and using those to create a loving and empowered life for myself. I in turn like to share these truths with others. Since these are my truths.. I ask only you read with an open mind and use this information to help you on your journey. Why am I not a conspiracy theorists? Simply said is this... When there are unawake people attempting to control other unawake people I do not call that conspiracy I call this the blind leading the blind it is "tragic". Yes I am well aware of the the Global Elite and I am well aware there is a major inbalance in this world. 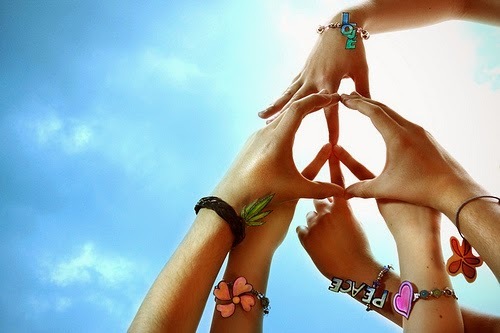 Let me just express to you this inbalance happening with in the world is happening within yourself! Also, the things we see now.. the corroption, lies, deceit has been going on for EONS! it's not just in the last 10 years, 100 years or even 1000 years! Its been going on way before Jesus was ever born or even the concept of Jesus. This is an internal war and it's been going on for a very long time. So how do we in a world start to see things differently? How do we change this world? and with all the crazy stuff happening within this world how can I possibly just sit here and do nothing? The answers to your questions my friends is closer then you can ever imagine. All of those answers are within you. Some do need to stay still and focus their energy on creating vibrational frequency changes and some need to act upon their instincts and be out in the public speaking, teaching and healing. Then their are some who need to be designing, creating and building... We all have an amazing purpose and this purpose is what we want to follow when we are trying to search for ourselves. The change starts with you and then it can overflow out to the rest of the world. If truly the kingdom of God is found within you then this is where you need to go is within you. This is what is fascinating.. Because as I search for the symbols of illumination I learn more and more that God is within us and we only need to go steadily into a quiet place within ourselves to find peace and enligtentment. Between the outer dura mater and; the inner pia mater lies a tetriculated layer of tissue, the arachnoid, whose appearance reminded another now-anonymous anotomist of a spider's web. Between this arachnoid layer &the pia mater flows a river of cerebrospinal fluid that bathes the brain and; provides a soft fluid, protective cushion. The Cerebrospinal fluid originates from the walls of the interconnected cafe located deep within the brain. The chambers of this cave, the ventricles, are four in number, each of the two lateral ventricles is located in the lower most point of one of the two cerebral hemispheres's. While the third ventricle is a midline slit that extends downward onto the brain stem to communicate with the fourth ventricle. Let me just say this as well...when we operate just from our Left Hemisphere then we truly will find death and unrest in our lives. Harmony, comes from both hemispheres are to work together in ONENESS. Yet we have all been taught to look outside of ourselves to go to church to look for God through our ministers etc.. to say that financial wealth brings us happiness and that jobs make us successful etc.. These things are a manifestation of what is truly going on within ourselves. Notice it's says: on either side of the river, was there the tree of life, which bare twelve fruits... You see as we water the brain, stimulate the body and take large "DEEP" breaths in as we still our mind and nourish the seeds within us then they flourish and bare us fruit... notice "12" ; much like the 12 zodiac signs, 12 tribes isreal and many other text that bring this number significance into our vision. Also, within the brain we have: 12 cranial nerves; it would be interesting to compare those nerves to the different archetypes of the mystery of the number 12. You see as we activate ourselves and bring these sides together and they become ONE then it activates the archetypes... these being the aspects of 12... see my blog on: The Number 12 in Mythology and Spirituality - Religion - Why so evident in many things? You might also like my YouTube presentation: How Do We Create The World Tomorrow?